Beet Burger with Avocado Mayo and Crispy OnionsBump up your regular burger with beets and avocado. 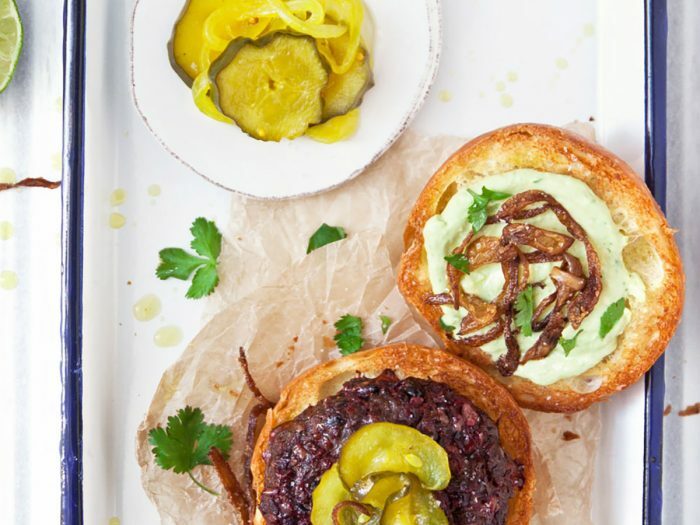 Make this recipe without beef for a fierce vegetarian burger that's packed with nutrition and flavor. Flank Steak with Sautéed Cherry BBQ SauceFlank Steak with sautéed cherry BBQ sauce takes just a few minutes to cook and will surely satisfy your palate. 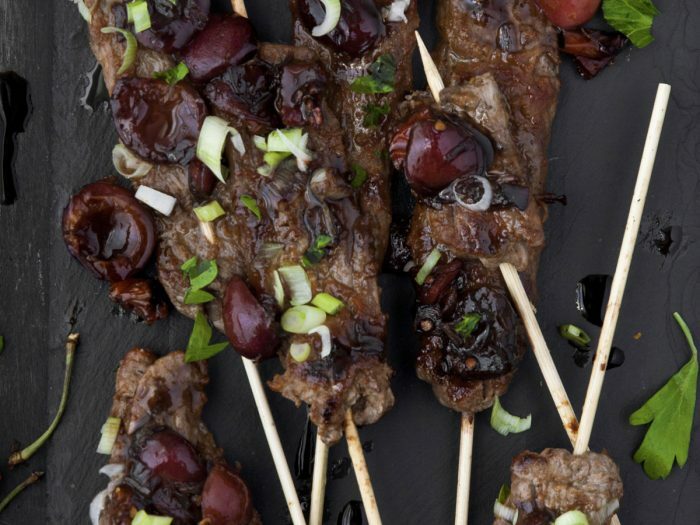 Sautéed cherries give to this recipe a touch of sweetness which will emphasizes the flavor of the beef.